Receive A Free And Fair Cash Offer. We’re here to handle almost everything for you. 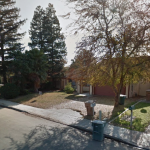 We can likely purchase with existing tenants. Sell as-is quickly; no waiting. We provide you with a fair, all cash offer to sell quickly. Professional, experienced staff to assist you thru the entire process. It will only take about 10 mins or so. After that, we can come up with some figures for you. There is no obligation to accept any offer. If you have a property that’s in need of repairs, inherited a property, have a tight timeline you need to sell in, or just want a fast, stress-free transaction, we’re here to help. We’ve seen countless different situations that we’ve been able to handle. Receive a fair, all cash, as is offer within 1 business day. If you decide your offer is a fit, consider the property Sold! 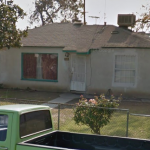 As you probably know, Pasadena homebuyers often look for properties in tip top shape. If you inherit a property or owned a property for a while, it’s pretty likely it’s not in retail condition. If you don’t want to deal with long timelines, don’t have the funds to fix the place up (or don’t want to), maybe you’ve thought about selling to a “We Buy Houses in Pasadena” or “Sell House Fast Pasadena” company. If you decide that waiting months to sell, paying an agent, and fixing the place up is a hassle, we invite you to find out how Quick Home Offers works differently than a typical real estate agent or “Sell House Fast Pasadena” company. We’ve seen it time and time again, many agents and other “We Buy Houses in Pasadena” companies overlook simple solutions that could save you time, stress, hassle and money! 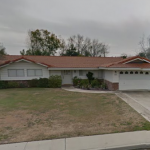 Would You Like To Sell Your Pasadena House Quickly? Quick Home Offers Is The Easy, No Cost Way To Sell “As-Is”. Sometimes, selling conventionally with an agent, waiting months for an offer, getting 1 or 2 appraisals, formal inspections, mold reports, termite reports etc.. isn’t the best scenario for everyone. Especially if you have a short timeline, or just don’t want to spend thousands and thousands of dollars on updating and fixing up the property, selling conventionally isn’t going to be your best route. There are really countless situations why you might want to sell, but if your property needs some repairs or updating, make sure to get an offer from us. We will help you understand if selling to us, or another “We Buy Houses Pasadena” company is right for you. If we’re a fit for your unique situation, great! We’d love to make an offer! 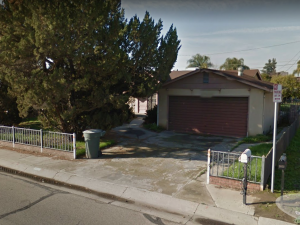 The issue with many other “Sell Your House Fast In Pasadena” or “We Buy Houses Pasadena” companies is that they often just give you a lowball, take-it-or-leave-it type of offer, without understanding you, your unique situation and when you’d like to close. Often times we see these companies or agents miss out on solutions that could end up saving you a lot of headache! We use a very simple 3-step process to make sure your property gets sold. You’re in control of the process the whole time. Selling your house has really never been easier. Quick Home Offers is dedicated helping owners sell their property in a timely, low cost way while improving communities all around California. 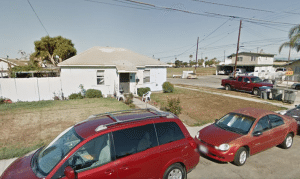 We Buy Houses Pasadena – Sell Your House Fast In Pasadena – Quick Home Offers is a cash house buyer in California. 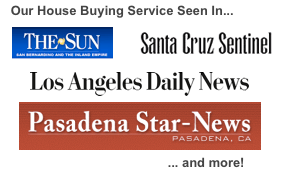 We purchase real estate in Pasadena, Los Angeles, Ventura County, Fresno, Bakersfield, the Bay Area, and more! There is no obligation to accept any offer; there is no risk.